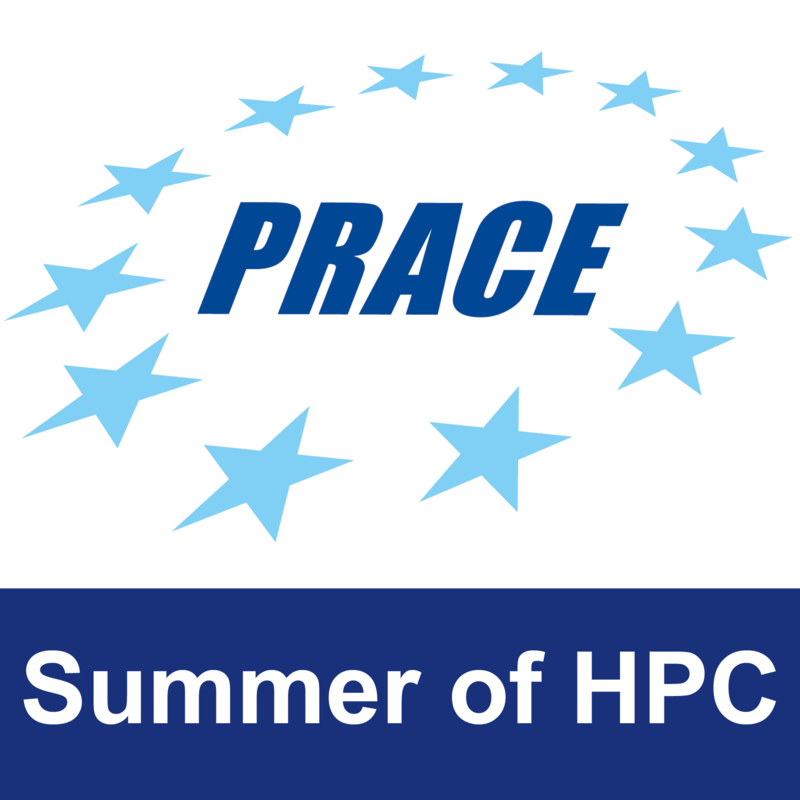 Knowledge of methods for linear solvers and implementation on state-of-the art supercomputers. Introduction to advanced numerical methods and theoretical approaches used in Particle and Nuclear Physics. The student will also learn advanced programming with regards to Parallel I/O. Knowledge of Theoretical High Energy Physics; Experience with parallel programming. Week: 4-6: Development of I/O code to package eigenvalues and eigenvectors computed by ARPACK for efficient reading and writing to disk. Different compression methods will be investigated such as even/odd partitioning. Week 7: Documentation of code and submission to main Git branch. In typical calculations the eigenvectors and eigenvalues for both signs (+/-) of the bare quark mass parameter are required. If time permits, the student will investigate ways of computing the spectrum for both signs simultaneously. The team has experts who can help the student(s) at all stages of the work.Should any difficulties arise, we will restrict the investigation in compression algorithms to a minimal set.